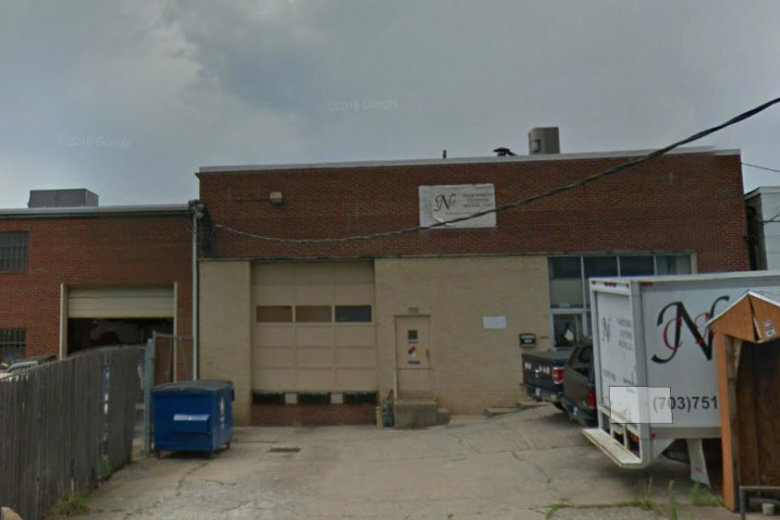 In a request that officials called “unusual,” the Alexandria City Council approved an application to open a chicken slaughter operation in Alexandria. 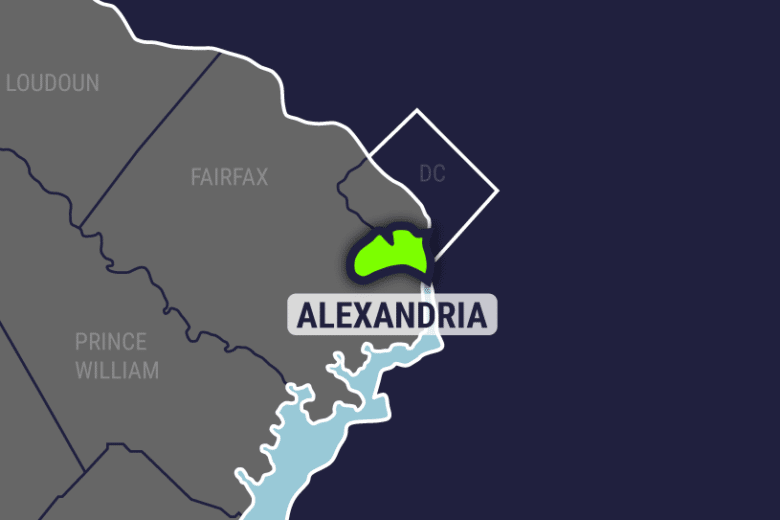 The Alexandria City Council voted to eliminate the requirement that vehicle’s display a sticker on their windshields proving payment of personal property tax. 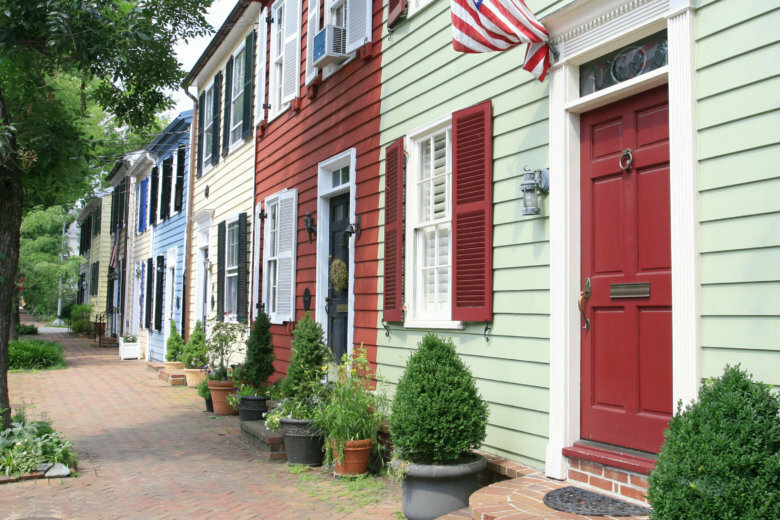 The Alexandria City Council will review 2019 property assessments next week, and most homeowners will see an increase in their taxes. 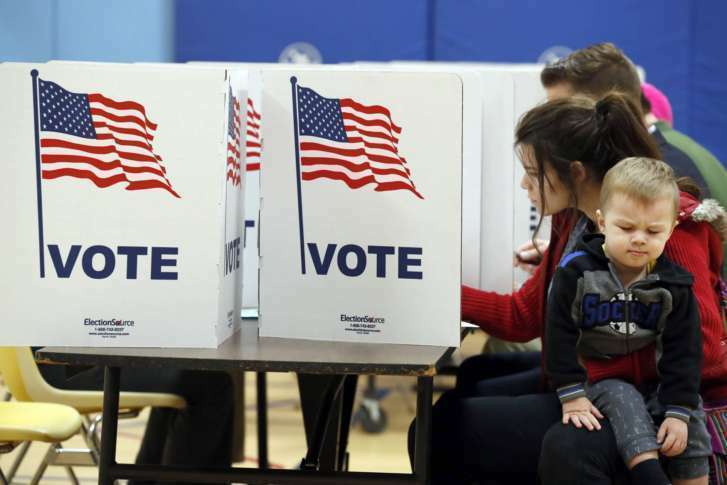 The Alexandria City Council voted unanimously to take the name Jefferson Davis off the stretch of Route 1 that runs north of Old Town, opting to rename the road Richmond Highway instead. Jefferson Davis was the president of the Confederate States of America during the Civil War. 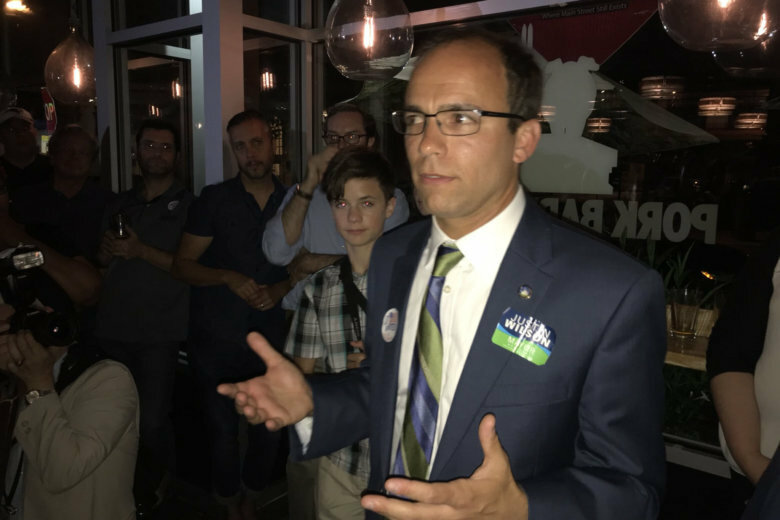 Challenger Justin Wilson defeated sitting first-term incumbent Allison Silberberg in an upset Tuesday in the Democratic primary for mayor. 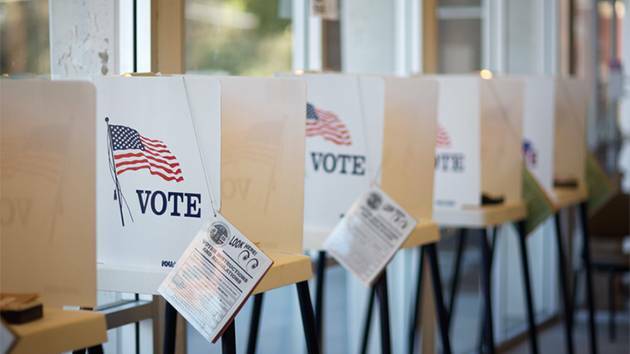 Voters in Alexandria also weighed in on in their choices for six city council seats, giving two sitting council members the boot. 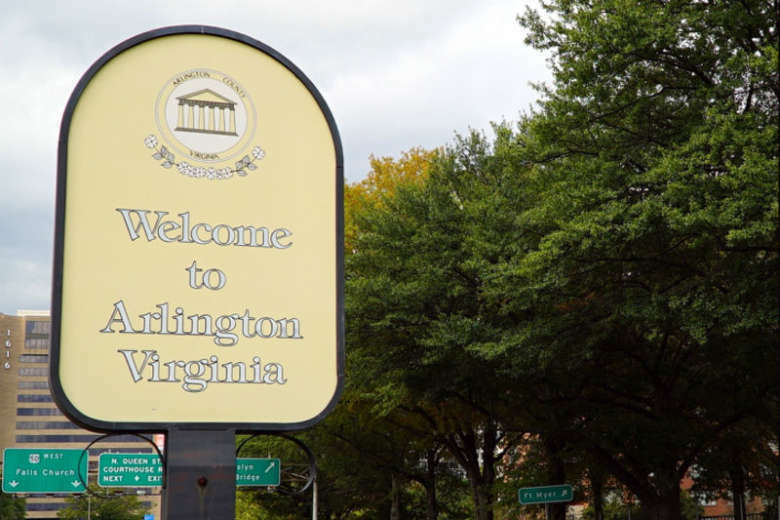 A city-appointed citizens group is suggesting significant pay raises for Alexandria’s mayor and council. It would be the first since 2003. 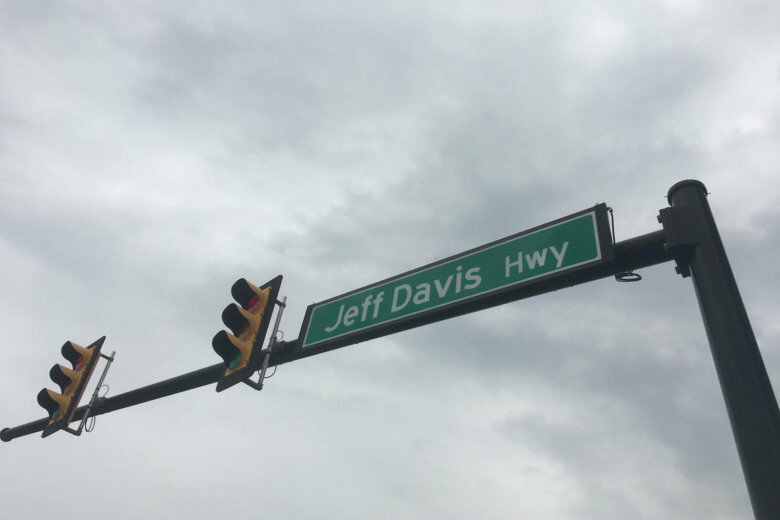 The Alexandria City Council has taken another step forward Tuesday in the process to change the name of Jefferson Davis Highway. 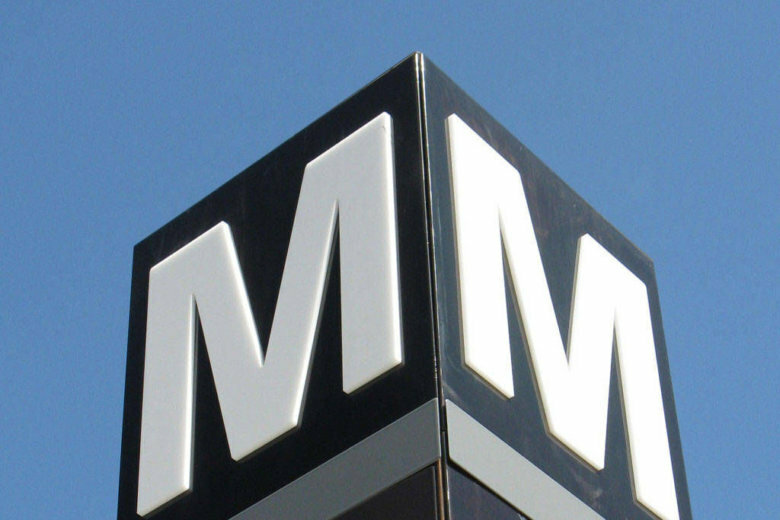 While residents in Arlington County, Virginia, won’t see a property tax hike hit the books, they are still going to wind up paying more. Get the details. 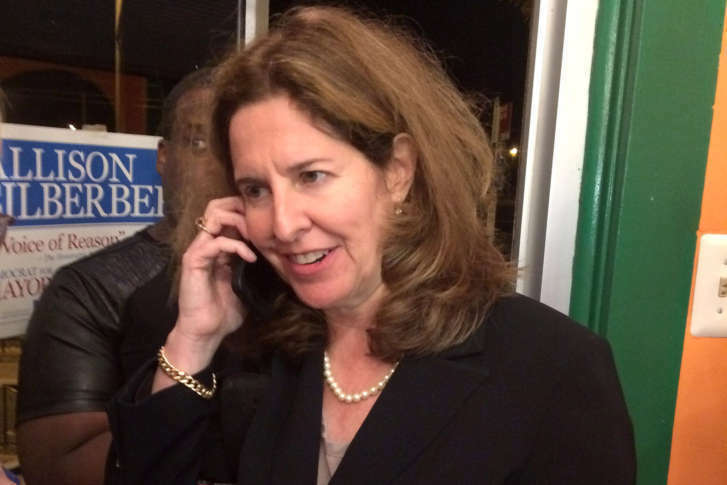 Alexandria’s vice mayor announced Monday that he’ll challenge Mayor Allison Silberberg for the city’s top post in the June Democratic primary. 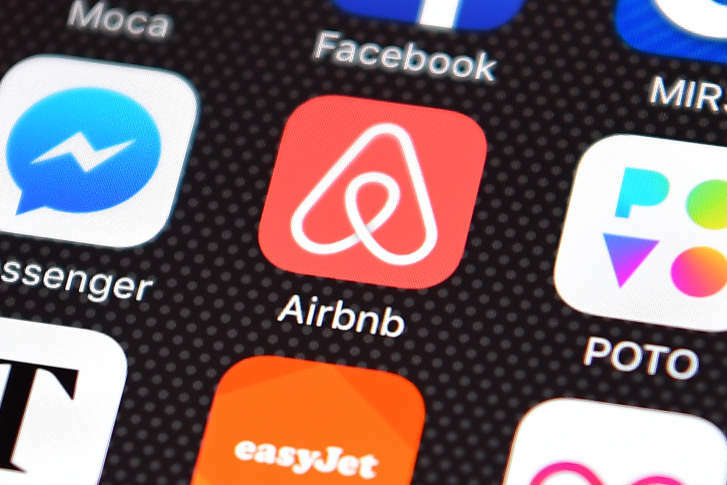 Homeowners who share their homes through short-term rental sites like Airbnb and HomeAway might soon have to register with Alexandria and city officials want to hear from residents before the City Council takes up the proposal. 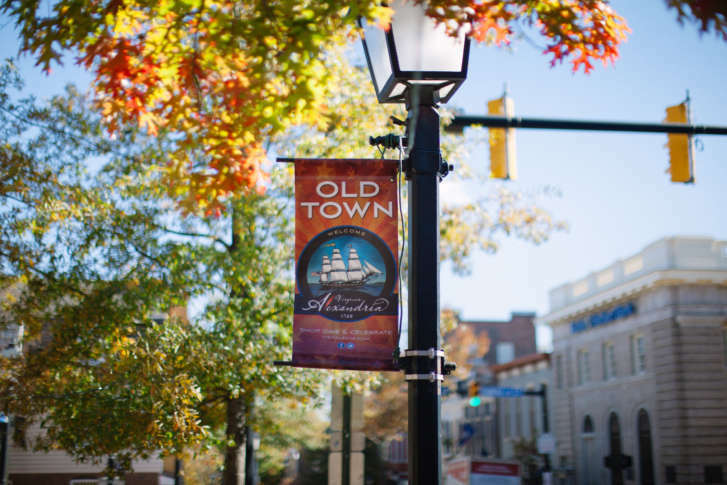 While Alexandria City Manager Mark Jinks did not recommend creating a business improvement district in Old Town now, he did not completely rule out creating one in the future.